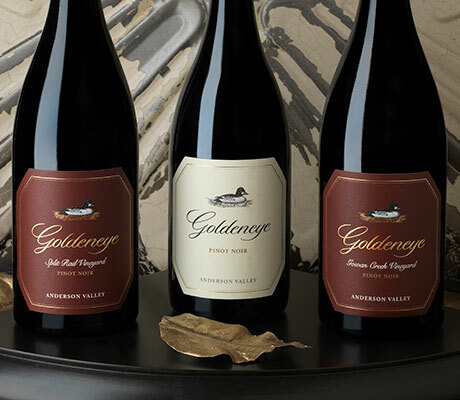 Goldeneye began making premium quality Pinot Noir from its estate winery in the Anderson Valley in 1997. 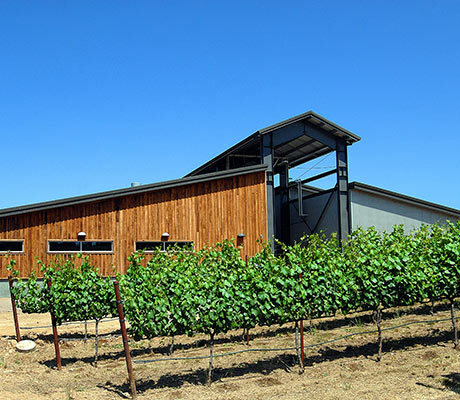 We are dedicated to crafting wines of refinement and elegance from a rich palette of terroir-inspired fruit. 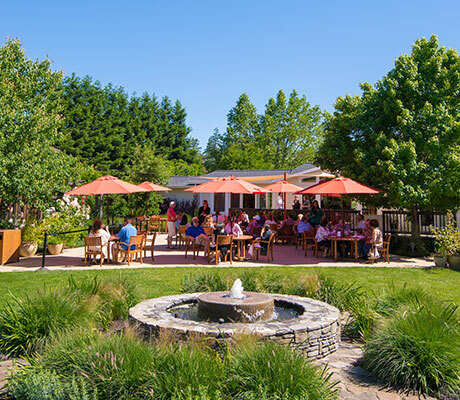 The wineries beautiful grounds are the perfect background for your next event with a farmhouse style tasting room and an outdoor terrace and patio framed by the striking landscape of our Confluence Vineyard set amongst a backdrop of redwood trees. 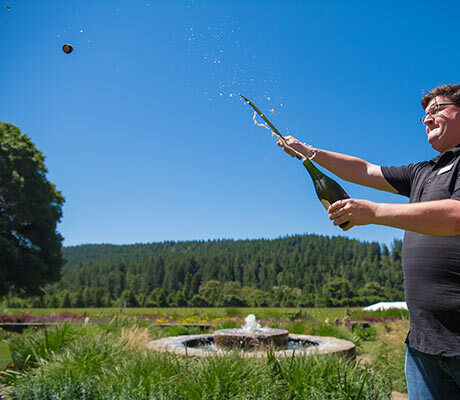 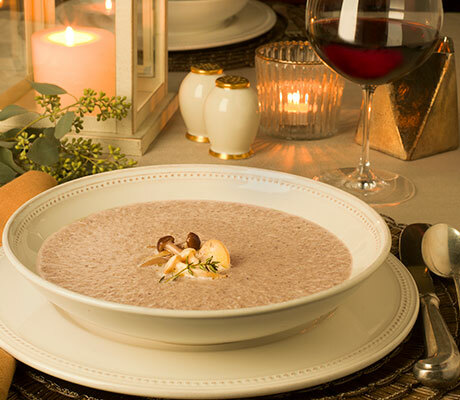 We offer exquisite menus created to complement our acclaimed Anderson Valley wines that can be tailored to occasions of any style guaranteeing a unique and memorable experience for you and your guests.